The Earlham High School Jazz Band finished 1st Place in Class 1A at the Jim Coffin Jazz Festival in Woodward on Saturday, February 23rd. 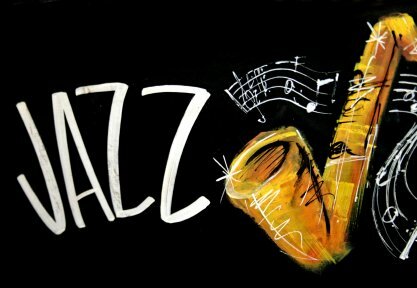 The Jazz Band will compete at the Hoover Jazz Festival next Saturday, March 2nd. Congratulations Mr. Sletten and Jazz Band!! !